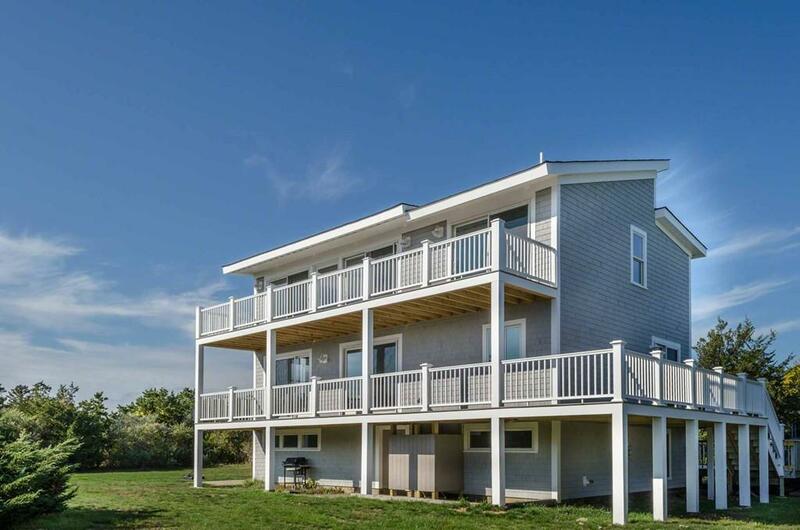 Smell the ocean air and hear the waves from this completely renovated 4 BD, 4 BA Katama Contemporary. 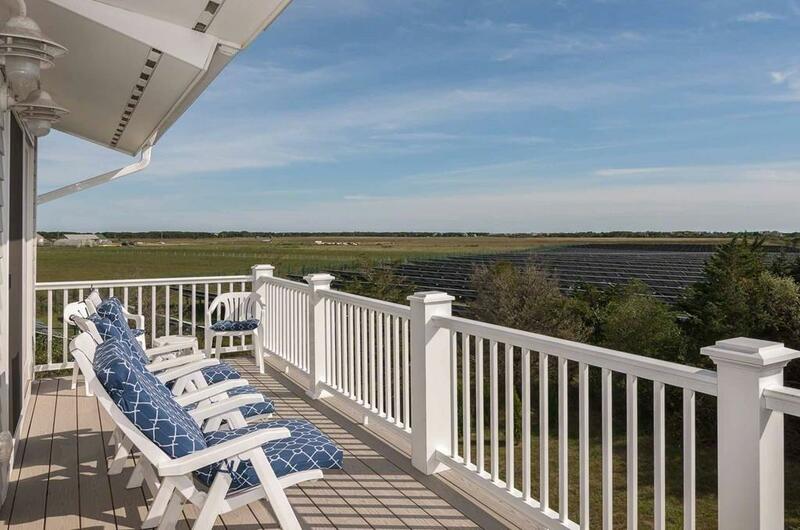 This tri-level home has been transformed with multi-level decks, gleaming distant South Beach water views across the Katama Airfield and 100's of acres of conservation land from several vantage points. The middle floor features a modern design with Kitchen highlighting granite counters, stainless appliances and two prep island/breakfast bars. Open Dining and Living Areas, with sliding doors that open to the large, wraparound deck. The Master Bedroom is upstairs on the top level spotlighting a deluxe Master Bath with marble vanity, plus a sliding door to the deck, with distant water views. 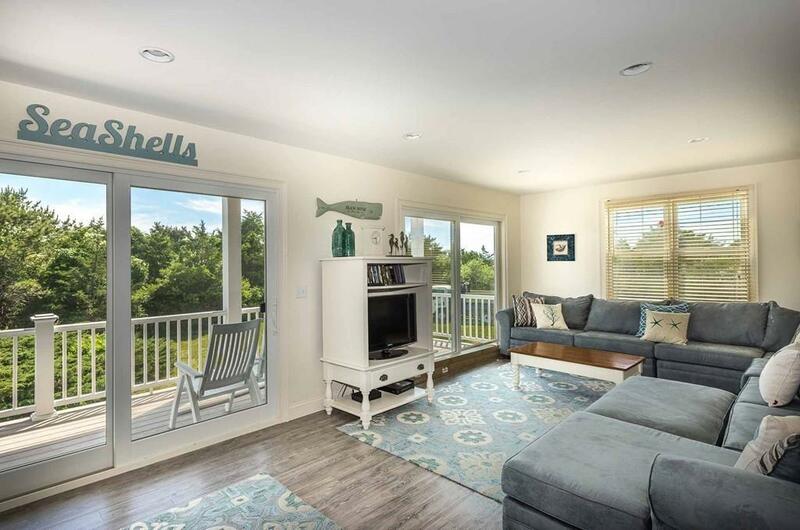 There is an additional TV/Family Room with a sliding door to the deck as well. Sited on 1.93 acres. 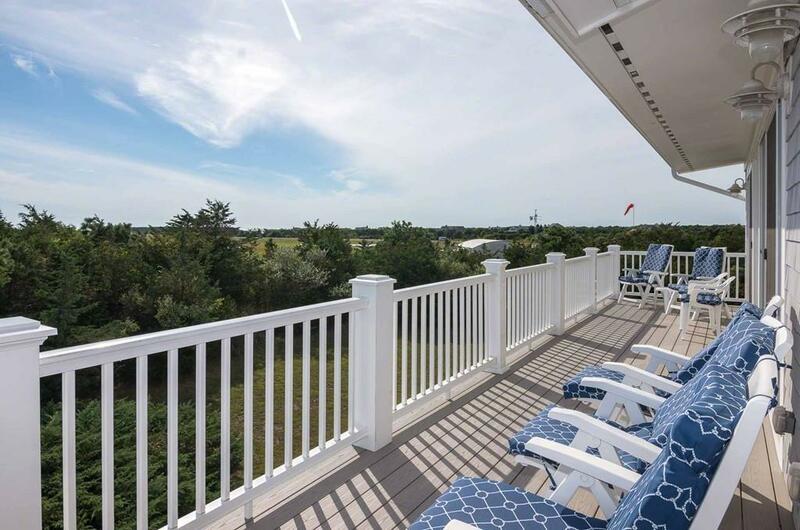 Listing courtesy of Stacy Ickes of Point B Realty, Llc. Listing provided courtesy of Stacy Ickes of Point B Realty, Llc.